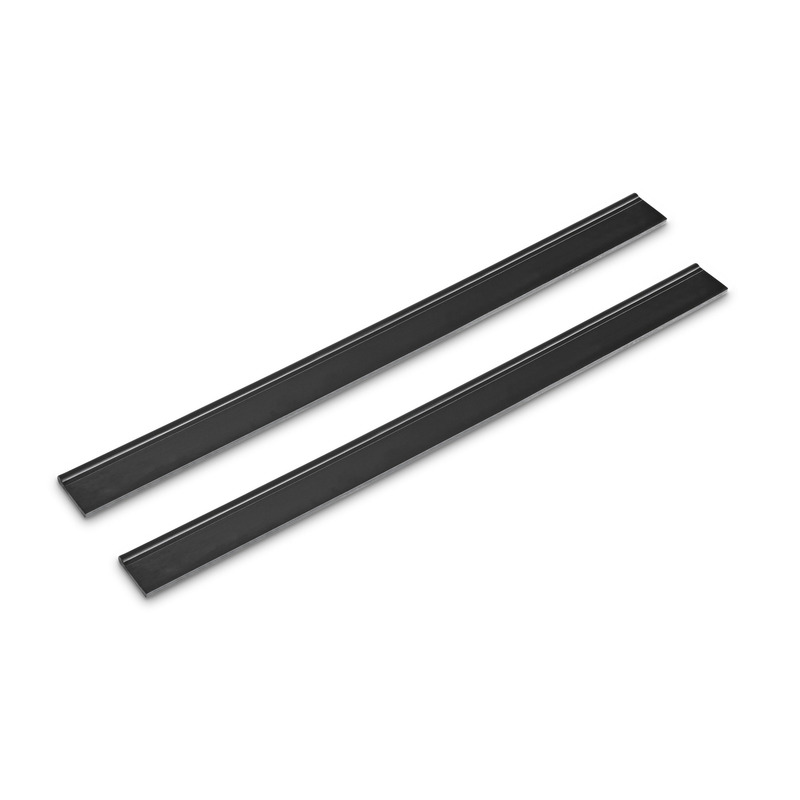 Wide replacement Window Vac blades 26330050 https://www.kaercher.com/ie/accessory/wide-replacement-window-vac-blades-26330050.html Replacement Window Vac blades for the large (280mm) Kärcher Window Vac suction heads. Suitable for use with WV50, WV75, WV2 and WV5 models. Replacement Window Vac blades for the large (280mm) Kärcher Window Vac suction heads. Suitable for use with WV50, WV75, WV2 and WV5 models. The blades on your Kärcher Window Vac can be easily changed by simply pulling them out and sliding the new ones back into place. Change your Window Vac blades if your old pair start to become worn to give you streak free results on all smooth surfaces. These large (280mm) Window Vac replacement blades are suitable for use with the WV50, WV75, WV2 and WV5 models. For replacing the blades of WV50, WV75, WV2 and WV5 Window Vacs. Wide replacement Window Vac blades is rated 5.0 out of 5 by 11. Rated 5 out of 5 by northy133 from Bob on Had the window wiper for about 18 months to rid the windows of condensation every morning. It has been very easy to use. Recently I ordered a new blade for it and it came delivered within two days and to change the blade was very easy with old blade slide out and a new one slide back in. Great product. Rated 5 out of 5 by Meeko from Fast service Fast service good price bought them for my mother in law as they couldn't fine the replacement. Rated 5 out of 5 by London Original from Replacement original Karcher blades My Karcher window cleaner is back to new with the replacement blades. I use this to dry my shower most days to give me beautiful shining dry tiles and glass door!